As Pan-American Life continues to engage with communities and organizations throughout the territories in which we operate, our Trinidad and Tobago company partnered with United Way TT on Sunday May 20 2018, for their annual National Day Of Caring (NDOC). 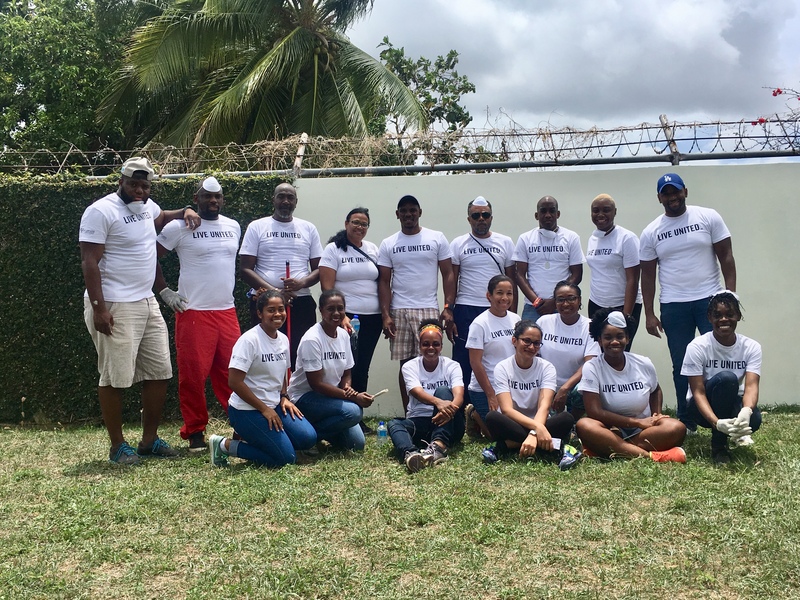 Pan-American Life employees volunteered to assist the Credo Sophia House in Port of Spain, a non-profit, NGO affiliated with the Holy Faith Sisters. The Credo Sophia House serves as an empowerment centre and safe haven for young girls at risk in Trinidad, under the age of 18. Employees volunteered their time to clean and paint various rooms around the House, and also provided lunch for the girls. A Sunday well spent - giving back, fun and teamwork! Click on the image below to watch a short video.